Daniel Baergen graduated from LeTourneau University with a degree in Engineering. He married Anita in 1993. 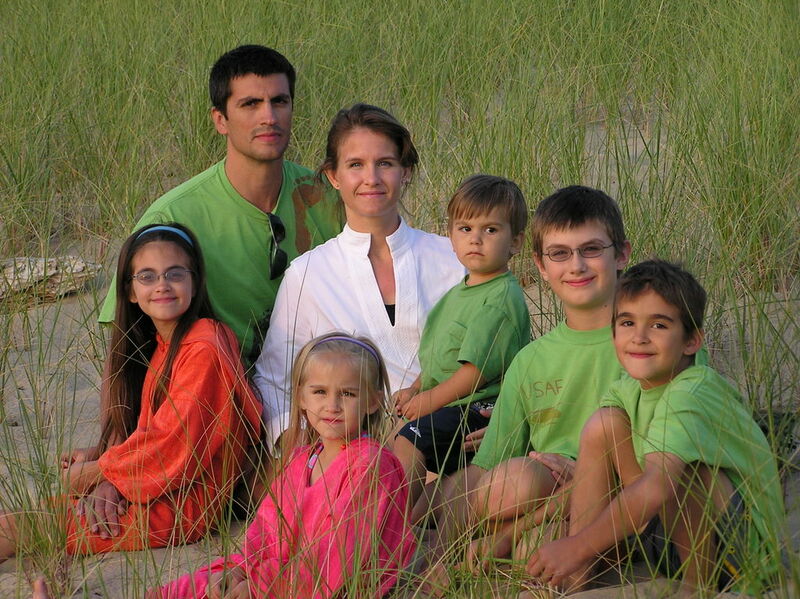 They have five children, Peter, Katrina, Andrew, Heidi and Joshua. Dan and Anita live in Leslie, Michigan, near Detroit.